KETIV Brings STEM to Tutor Zone! This summer, Tutor Zone is proud to partner with KETIV to present STEM Academy. Since 1983, KETIV has made their partners more competitive and successful through essential guidance, technology and support. KETIV is an Autodesk partner that is propelled by a forward-looking, service-driven and knowledge-sharing culture, which influences every customer interaction. KETIV doesn’t just sell popular engineering software, like AutoDesk and AutoCAD, they actually teach their clients to use the programs through the help of their certified instructors to ensure they are designing the best and most innovative products. KETIV’s software expertise and commitment to the communities they serve makes them the perfect partner for Tutor Zone in our quest to help a future generation of innovators optimize their creativity. By sponsoring STEM Academy, KETIV is excited to show students the endless opportunities that await them in the fields of science, technology, mathematics and engineering. 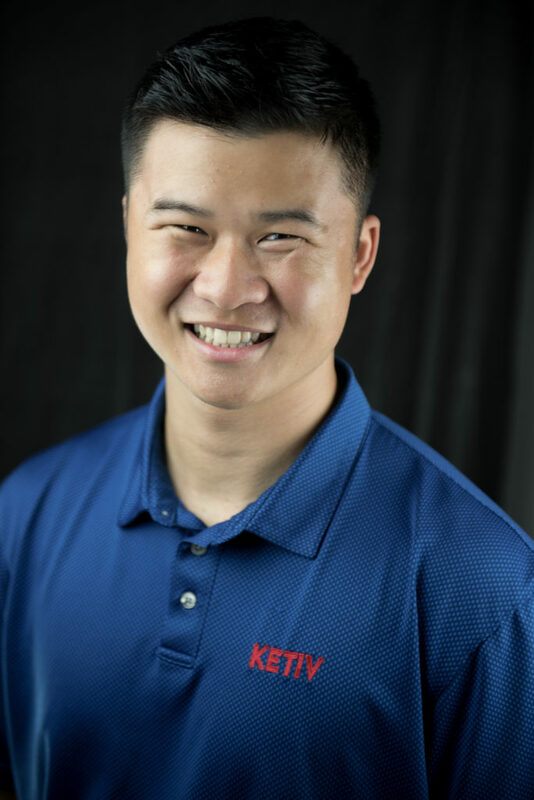 Brian has been working with KETIV since 2016, delivering training and providing support for companies throughout Southern California who utilize the engineering software KETIV offers. As an Application Engineer at KETIV, Brian is exposed to a plethora of customers who create products from car wheels to exercise equipment. While Brian loves supporting those customers at work, he also does a little 3D printing and CNC Routing for himself at home. Brian loves combining what he learns from his hobbies with knowledge that can be useful for work. He is excited to spread his knowledge to a younger generation of future innovators. Call your local Tutor Zone for more details on when the next STEM Academy starts. For more information on our partners please visit ketiv.com.